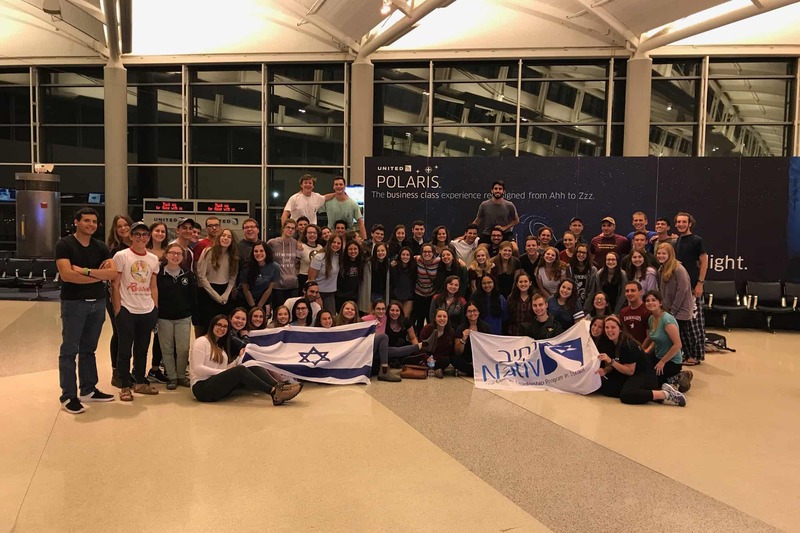 Candidates for Nativ apply through the International Office of USY in New York. Applicants must submit a formal application and all supporting documentation before their files will be reviewed. In addition, a personal interview with a Nativ representative is required. Admission decisions for the Nativ program are made by a joint committee of Nativ and Hebrew University, Conservative Yeshiva or Ulpan Milah personnel. Candidates are evaluated by this committee based upon their academic qualifications, their leadership ability, and their commitment to the principles for which Nativ stands. Participants are also expected to be able to cope with the demands of living in a foreign country as well as the responsibilities of both individual and group work. Applications and all supporting information must be submitted to the Nativ office no later than February 1st. Applications received after that date are subject to the committee’s ability to review and act upon them. A formal acceptance letter will be issued by the Nativ office and is the sole evidence of admission. Letters of acceptance are normally sent out in the beginning of April to candidates who have completed the application process on time. It is also possible to apply for Nativ through the early action process. Applicants who have submitted their application – including all recommendations, transcripts, SAT/ACT scores, and medical form – by December 1st will be eligible for early acceptance. Applicants who have been accepted to the program will be given notice of their acceptance by mid-January. The Nativ admission committee may decide, however, to defer a candidate’s acceptance decision to the beginning of April, when the rest of the applicant pool is notified.